Best in class automotive window tinting in Tulsa. Call Alta Mere Tulsa professional car window tinting. Same Tulsa location since 1994! The hot summer months can lead to a very uncomfortable drive in the car. Even running the air conditioning often doesn’t fully cool a car on a blazing hot day. 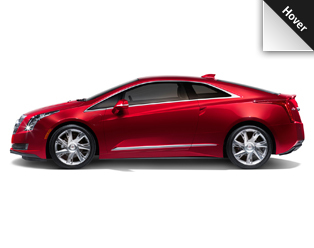 Automotive window film can change that by putting you back in control of your car. 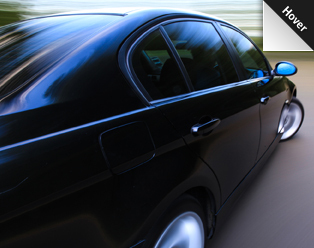 Window tint has been proven to greatly reduce interior surface temperatures, keeping your ride cool and comfortable. Automotive window tint can protect your interior from fading and cracking and can also help protect drivers and passengers from skin damage by blocking more than 99% of harmful ultraviolet (UV) rays. Does the glare and heat of the sun bother you while driving? 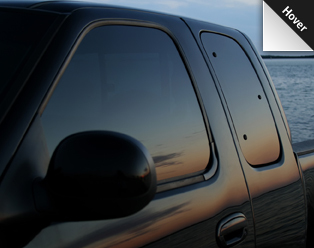 Alta Mere offers a wide selection of automotive window tinting to fit your needs. 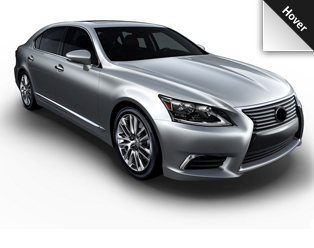 We have film grades and colors to match your vehicle as well, as your budget. Our window films offer higher heat rejection, the best optical clarity, and enhanced visibility. 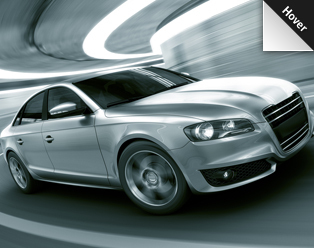 We provide state-of-the-art computerized film cutting for a custom fit to your vehicle. Auto window tinting is as simple as 1,2,3. First, you choose your material. Then, select your shade. 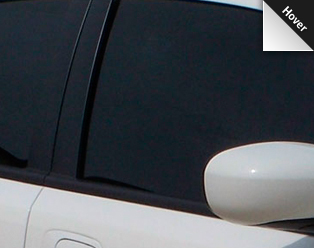 Lastly, finalize your auto window tinting plans by adding any desired extras. 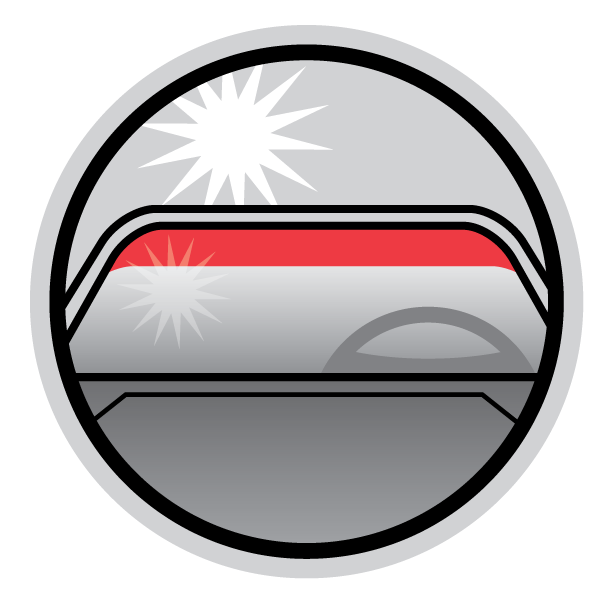 EconoPlus is the perfect auto window tinting addition to any car, for any budget. This tinting package is a great starter option and offers basic shade and relief from high temps. SolarCeramic auto window tinting is designed for maximum heat & UV ray reduction in your vehicle. It gives Alta Mere customers the ability to choose a lighter shade, without having to give up heat reduction. 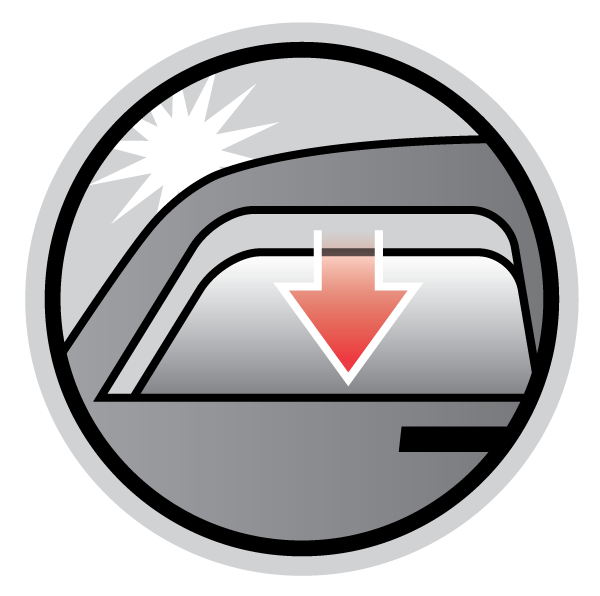 ProShield auto window tinting adds an element of comfort and elegance to any vehicle, significantly reducing UV ray damage and lowering interior temperatures in your car to keep you and your passenger cool and comfortable. Don’t want to wait to roll your windows down? This add-on will allow you to roll them down as soon as you leave. Tired of squinting whildriving into direct sunlight? This add-on will eliminate the glare. It is a fact that most people find hard to believe. While it's rare to get sunburned through your car windows, harmful ultraviolet (UVA) rays that contribute to premature aging and skin cancer can still reach you in your car. Damage from UVA rays is cumulative as they penetrate deep into the skin and can silently accelerate the aging process, cause wrinkles and even skin cancer. Research shows that drivers in the U.S. have a higher rate of skin cancer on their left side due to exposure to these rays while driving. Simply adding window tint to your vehicle can prevent some of this damage from occurring. Alta Mere Tulsa window tint blocks more than 99% of harmful UV rays. Window tint is recommended by The Skin Cancer Foundation as part of a comprehensive skin care program. Alta Mere Tulsa's window tinting technicians understand what it takes to make you stand out in a crowd. With professionally installed window tint, a car's windows have the ability to accentuate your vehicle’s overall appearance. 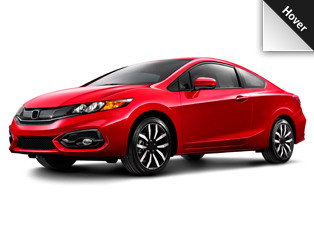 At Alta Mere Tulsa we provide you with a variety of options � whether you want your ride to look elegant with clear and invisible window films or stylish with different tint shades � we've got the selection you need to make your car look the way you want. Protect your investment and valuables. Automotive Window Tint offers peace of mind with privacy for passengers and belongings and safety and security for you and your family. A professionally applied window tint deters thieves from targeting your vehicle to begin with - your belongings are less visible and most thieves know that a vehicle with properly installed window tint makes it more difficult to break through the glass preventing a quick getaway. For details about our window tinting treatments, call 918-948-7671 and speak with your Alta Mere window tinting expert in Tulsa today.